• The Link: "Hi love. Just sending because I've never seen a melting heart before, and maybe you haven't either. Mwah!" 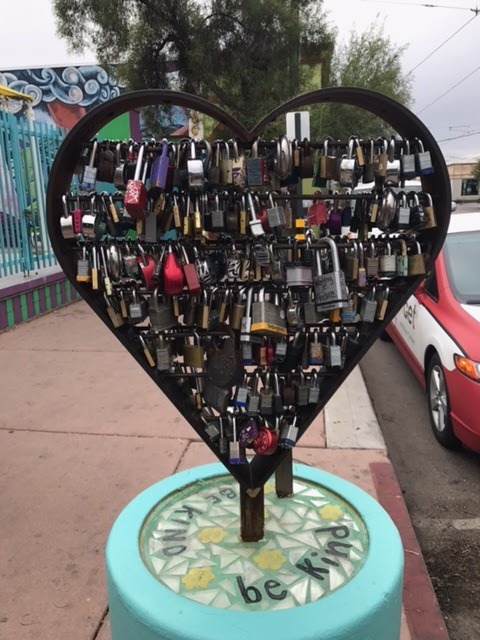 • The Link: "And spotted this one in downtown Tucson, when tom and I were on a school day date."